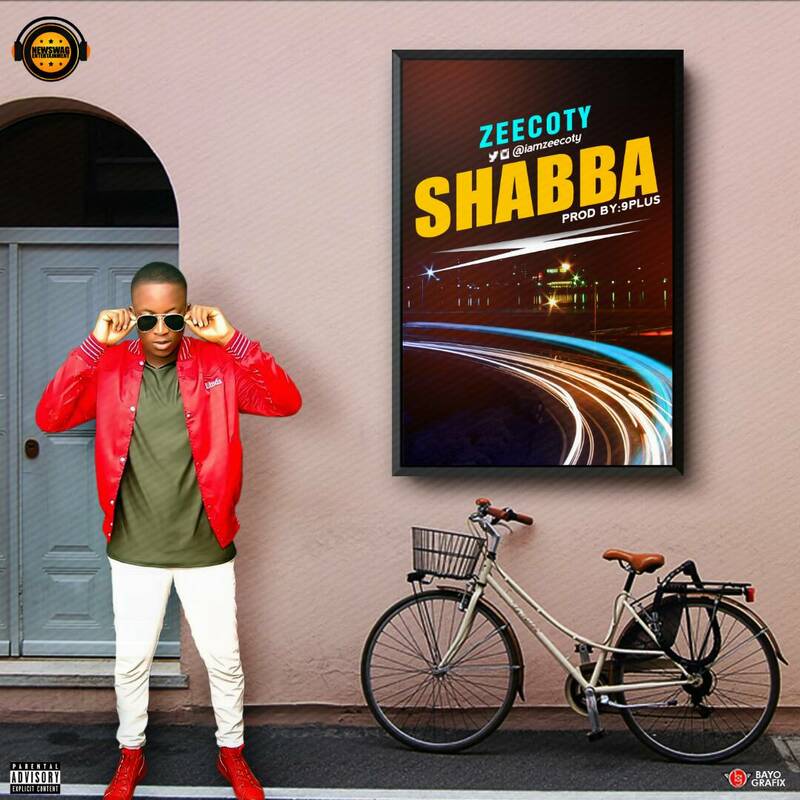 Budding Singer Zeccoty Is Back With A Hot New Jam Titled Shabba. The Newly Released Song Is Produced By The One And Only 9plus On The Beat. Zeecoty Just Keeps Proving That He Won't Relax Until He's On Top.